This story is about a little girl named Lit'l Joanie that continually tells stories. 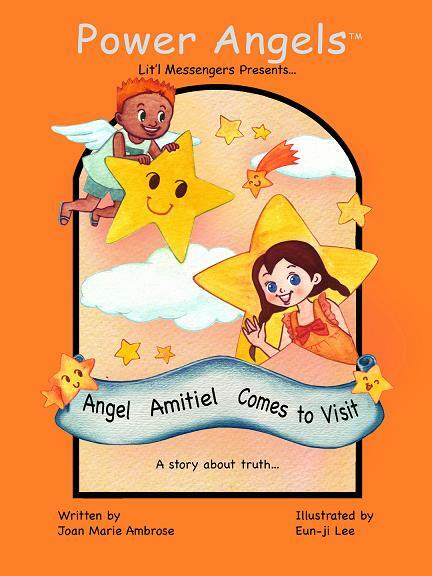 Her parents have tried to tell her the difference between telling the truth and telling lies, but it wasn't until she connected with Angel Amitiel and grandfather star that she finally heard the message and changed her ways. Lit'l Joanie is afraid of the dark and doesn't want to go to bed at night. 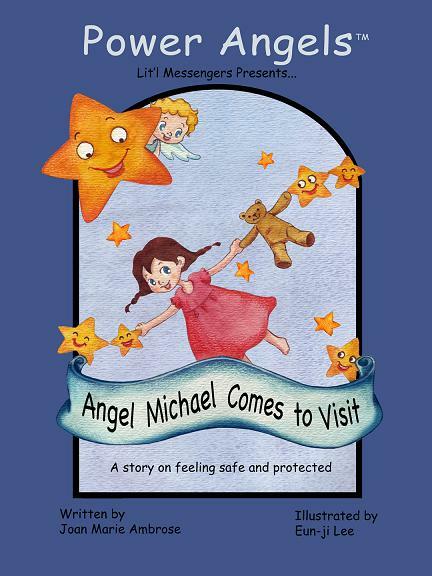 But then she meets Angel Michael, the angel of protection. He shows her how she has nothing to fear because he is always there to help her and her friends. The story includes Lit'l Joanie, her brother Chris, and their friends Rosa and Hamilton. 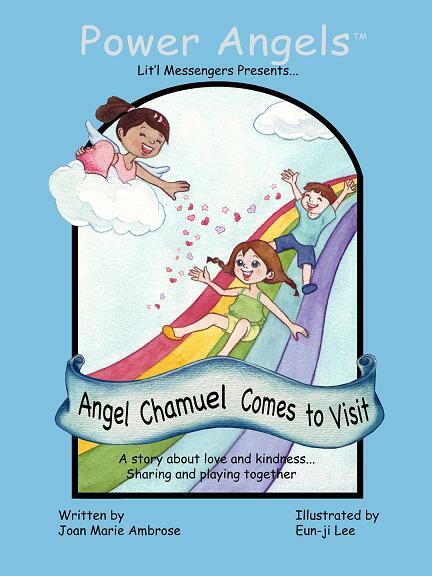 The lesson in this book is about sharing and caring and expressing love to your friends. Lit'l Joanie meets her new friend Sam, who was just adopted by his parents. 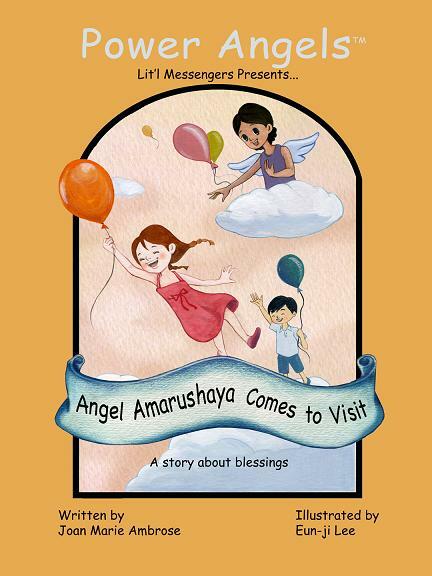 He teaches Lit'l Joanie all about the value of blessings and how to count them.